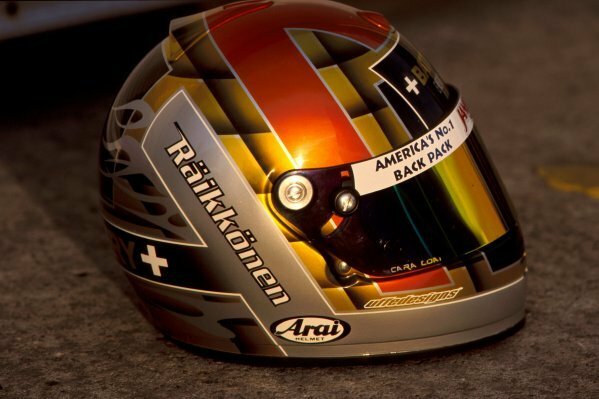 The helmet of Kimi Raikkonen (FIN) at his first car test. 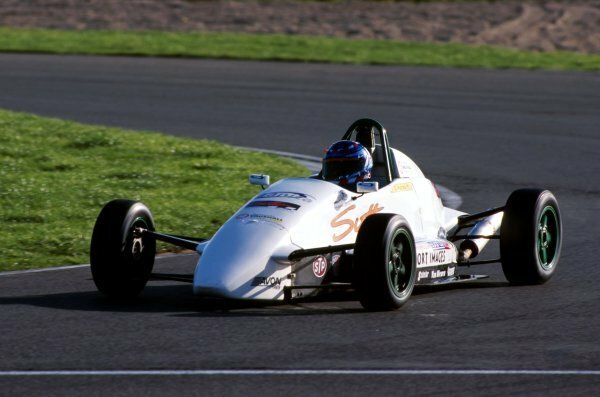 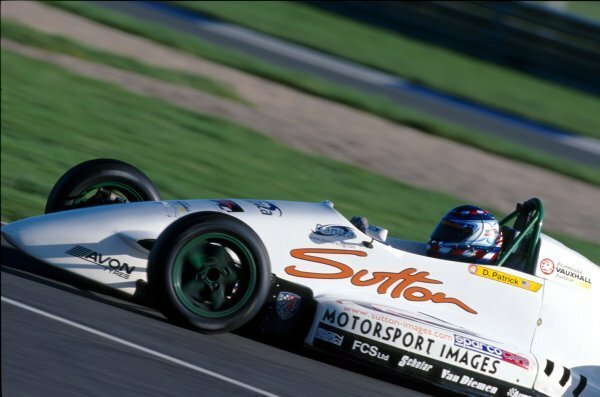 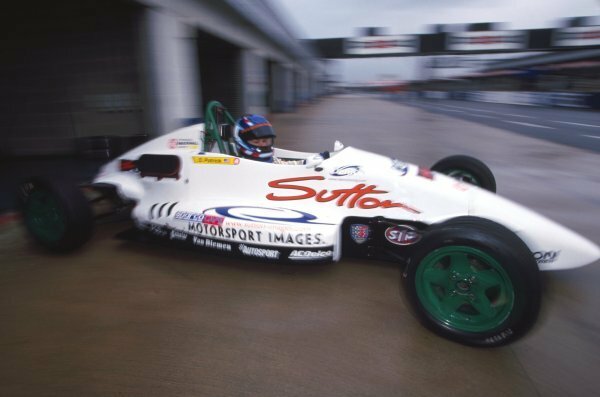 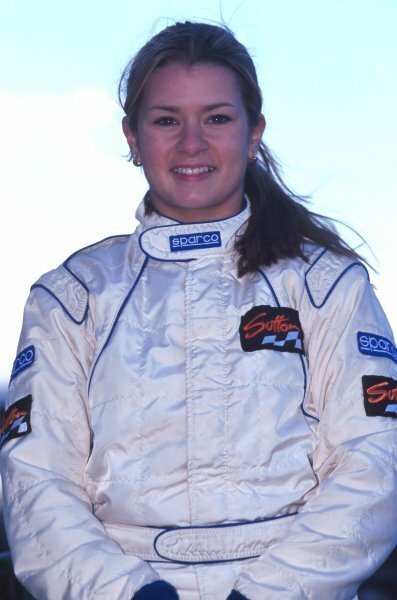 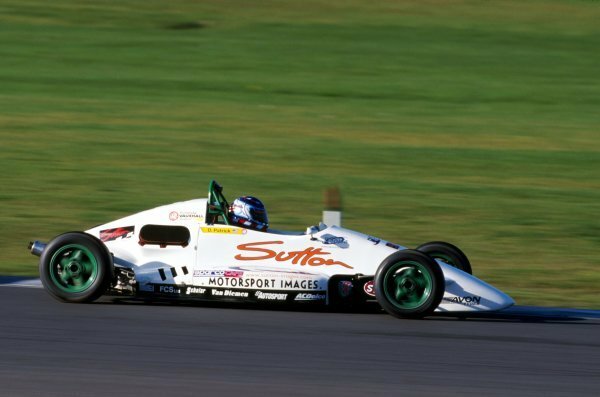 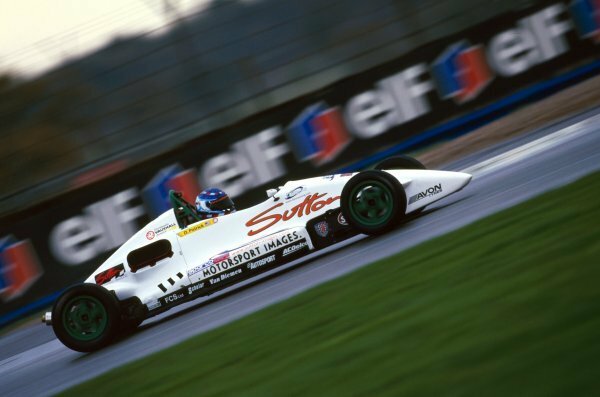 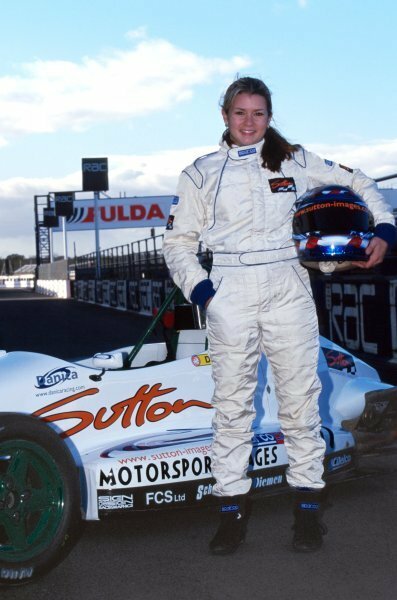 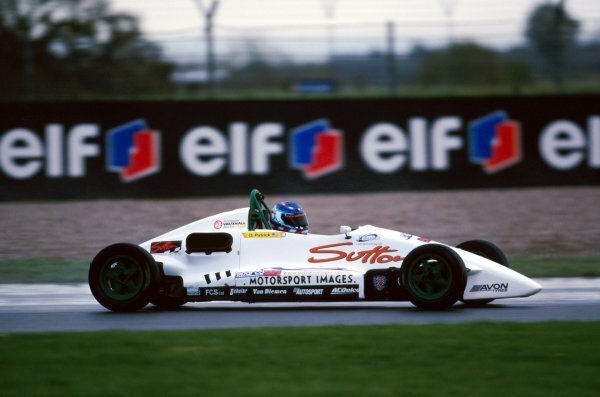 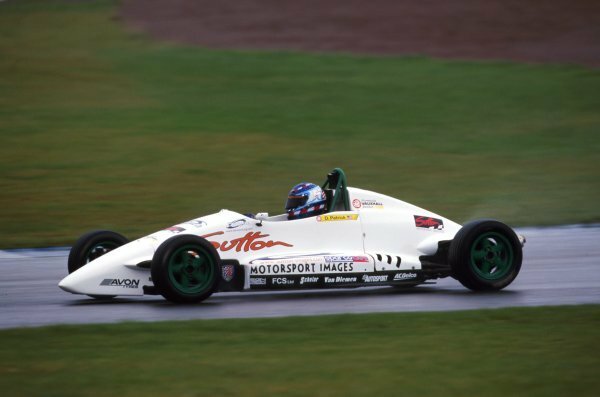 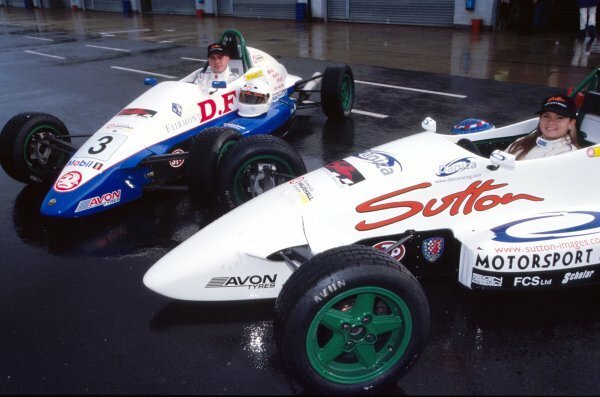 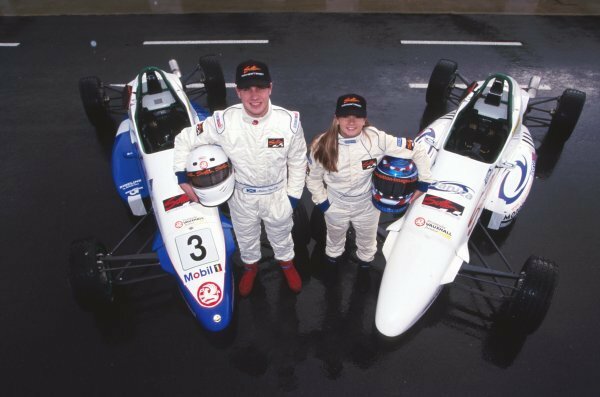 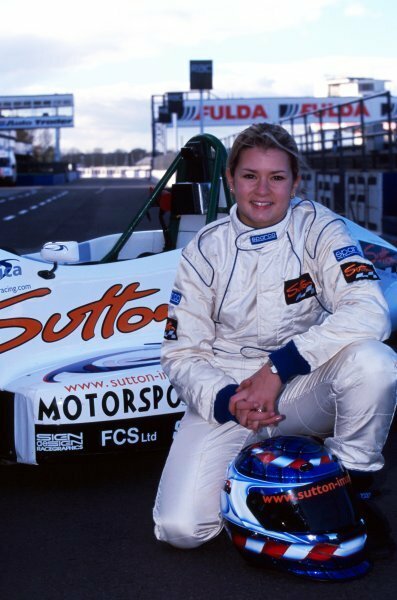 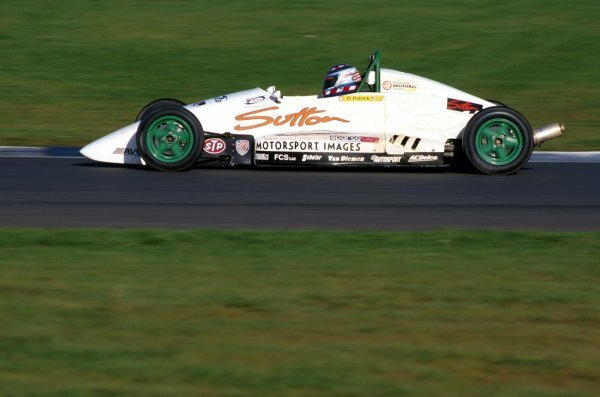 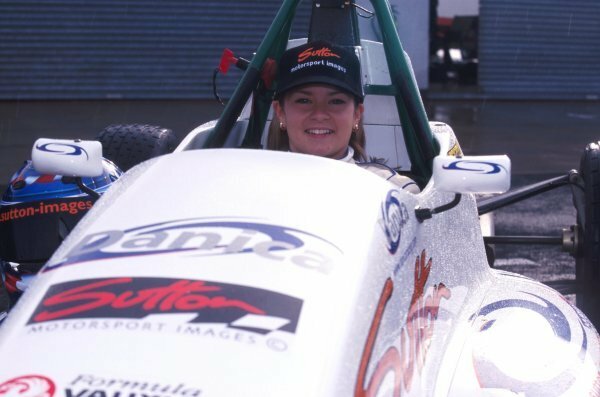 <br /> General Testing, Donington Park, England, 16 December 1998. 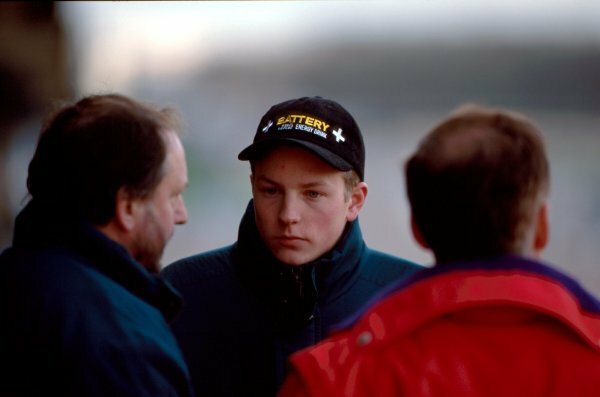 Kimi Raikkonen (FIN) talkks with Haywood Racings Jim Warren (GBR) at his first car test.<br /> General Testing, Donington Park, England, 16 December 1998. 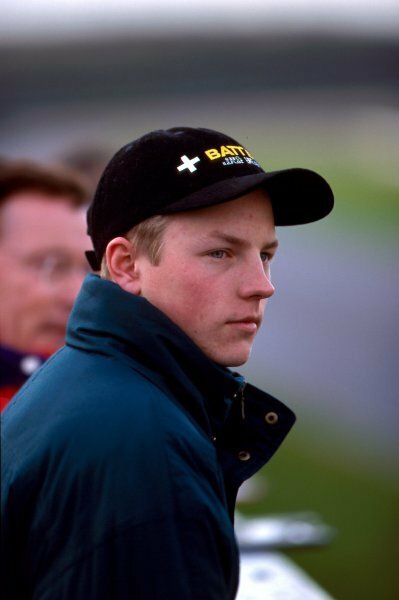 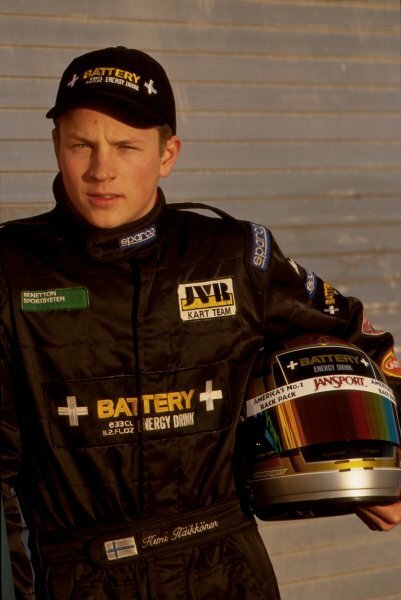 Kimi Raikkonen (FIN) has his first car test. 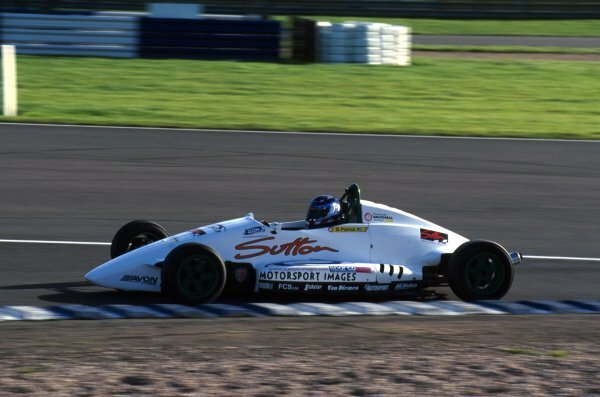 <br /> General Testing, Donington Park, England, 16 December 1998.